After using Safeway’s Foodflex (and I think that’s the link, the site is down during this writing for scheduled maintenance. 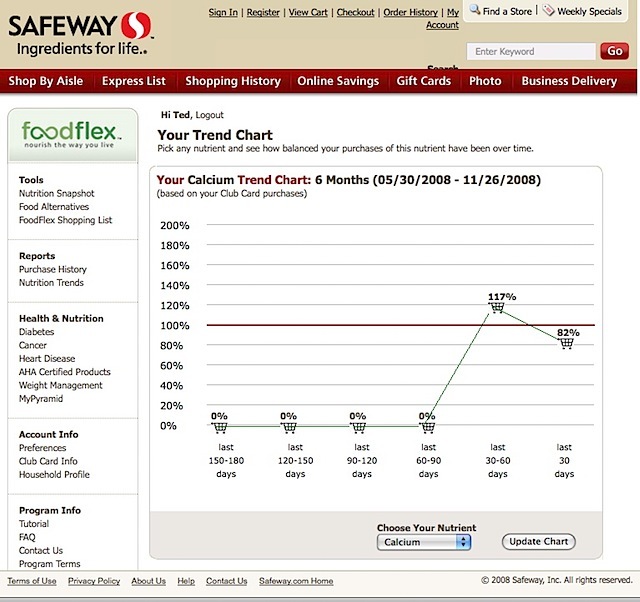 I think http://www.foodflex.com works as well) I realized that there’s an organization that has as much if not more data relevant to my health as my health system does – the grocery store. 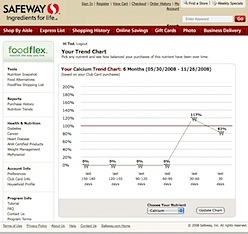 It’s a good thing that Safeway is making this data available to consumers, I hope there are plans to support this data in achieving its potential as a powerful part of a personal health record system. 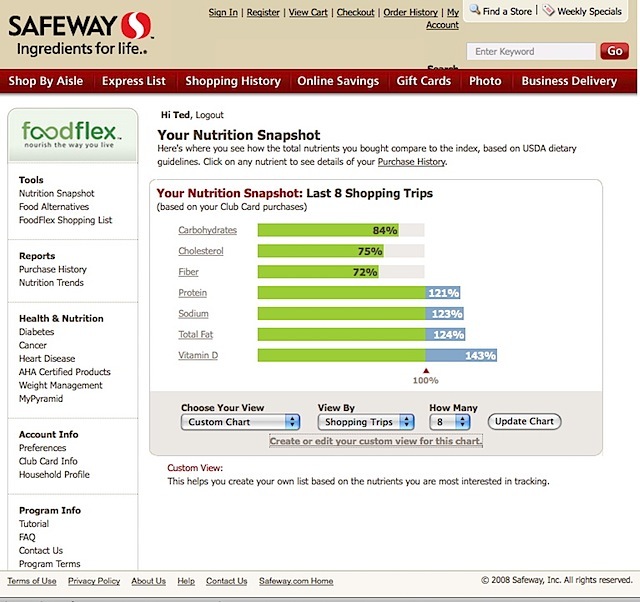 I learned about Safeway’s innovative work in health and health care from Scott Shreeve’s blog and some of the writing of Jen McCabe Gorman (more relevant links to Safeway-related work are here) so I decided to give Foodflex a try. The sign-up was a little rocky, and my belief is that I was starting to use the site while it was having a series of outages. However, the customer service support team was very helpful, and the site appears to have stabilized since I began using it. It does take a few days to a week after signup for a nutrition report to be available after your first shopping trip. Just like the first time seeing my own medical record on a personal health record, it was impressive to see a list of all the groceries I have purchased. The reality is this data is being collected on anyone who uses a food-club card, I think we forget that this is happening, so it is nice to get some return. The graphs are somewhat helpful, and there is an opportunity to look at alternatives to food items that I’ve purchased which have a different nutritional profile. I think the power of this data is in the ability to self reflect on what we are actually buying – the occasional jar of peanut butter is sometimes more occasional than we think, for example. Before I get into some of the drawbacks of the site, I don’t want to underestimate this point. It’s a big deal to be presented with food choices in an automated system like this. Imagine the possibilities that could come from sharing this information with your family or other professionals that you might work with. They are big. The challenges of Foodflex come from the navigation of the data, and the inability to do more than a few basic things with it. There is the ability to separate or remove certain food items from the calculations that do not belong to a specific person, but the controls are fairly crude. The site isn’t very AJAX-y and requires some paging around to see all of the information. 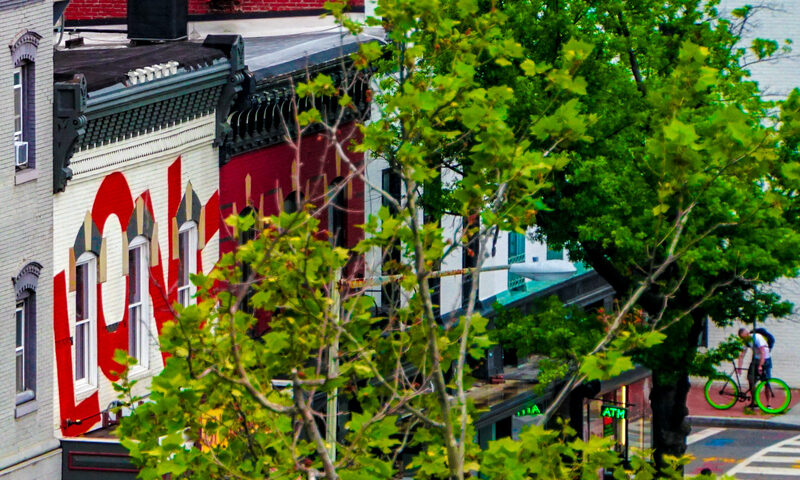 Before I would criticize the site, though, I would remember my own experience supporting patient access to their health care data – it’s not as easy as one would think, and relative to one’s peers, it’s incredibly innovative. 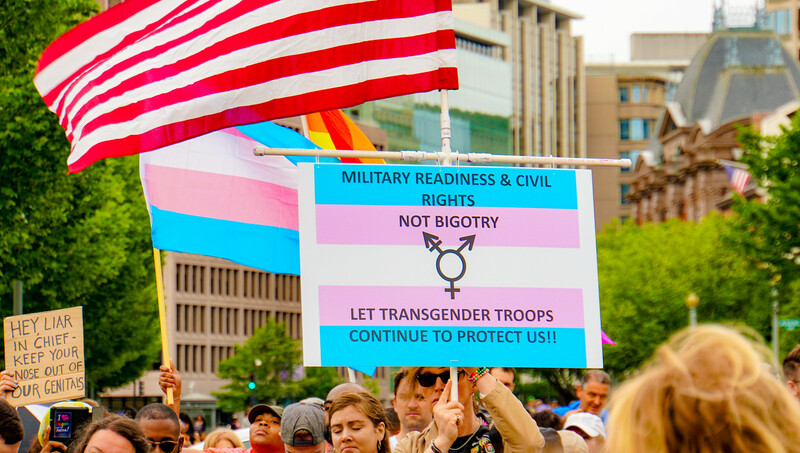 Based on that idea, I think this is good work that should be encouraged. And, this data should be made available as part of a personal health record (which would require a beefing up of security, since you only need to provide a phone number at a store to add data to an account). As my colleague Paulanne Balch, MD, from Kaiser Permanente Colorado, informs me, the #1 thing a patient wants to know after a a doctor visit is, “What should I eat?” Our food record is as important and maybe more important than our biomedical record. In the future, an API could be made available for this data to be securely delivered to applications that could assist patients with specific dietary needs or goals. Just as with the personal health record, availability of data is a great first step. And the beginning of a revolution of rising expectations, which is good. 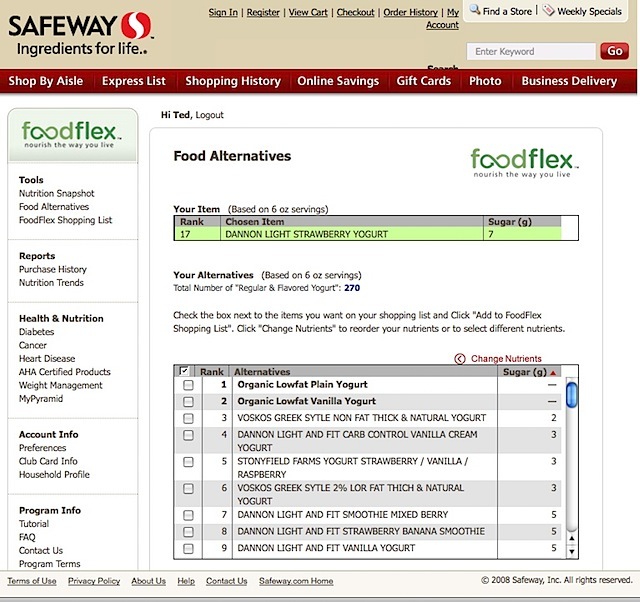 With thanks to Safeway for their innovation and for demonstrating the possibilities of this part of our health record. By the way, I did contact the very nice customer service folks and offered to talk to a program manager about the product and its plans, but did not get a response. If anyone out there wants to comment, or show me more in depth parts of the program, feel free to contact me or post in the comments, I’m available….. Ever try to figure out the food pyramid? no wonder we have nutrition-related health problems. Most people cannot reliably tell what a "serving" is anymore since we've gotten so used to supersized, oversized portions everywhere we go. This is a particularly dicey problem with a portion of the population receiving some kind of government assistance, such as WIC. Given that the subsidized dollars only go so far and need to be spent wisely, I would love to see "smart shopping" as part of the educational process. Safeway has taken a good first step, but the next one should be for folks to take this info to their MDs or nutritionists and see how they can improve their diets. Just think what this might do for the obesity issue. Peapod.com keeps a list of all the items I have ever ordered, which makes it very easy for me to shop every week or so, just clicking down the list. My family has some serious food allergies, so I'd love to be able to annotate the list, then export it so I could email it to my mom, who wants to have the right brand of bread on hand for when we visit. There are work-arounds. I could give my mom our Peapod username & password or I could cut & paste item descriptions into an email. But I'd also love to network my grocery list with other food allergy families: Who's found a good egg-free pancake mix? Where can I find gluten-and-nut-free-for-sure chocolate? Thanks both of your for the comments! Liz to your point, I think food is something that doctors want to talk about with patients, and patients want to share what they're eating. It would be really great if a patient could agree to have this information, that's already collected just by going to the store, summarized and included in the medical record, with patient consent. Ans Susannah, awesome idea…would it be like the iTunes Genius feature for food? "Families like you chose these alternatives based on this allergy." Previous PostPrevious When people are ready to promote patient empowerment/engagement, what can they do?